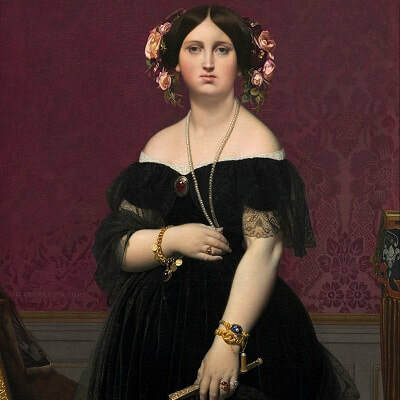 Ingres - TripImprover - Get More out of Your Museum Visits! 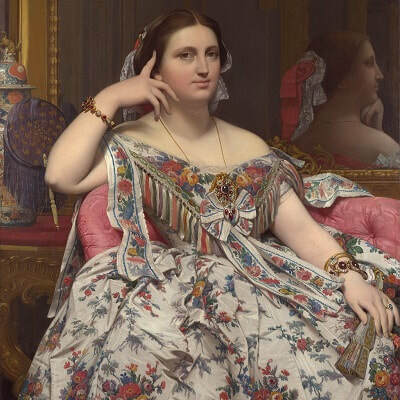 Who is Ingres? Jean-Auguste-Dominique Ingres (1780-1867) was born in Montauban, in the southwest of France. 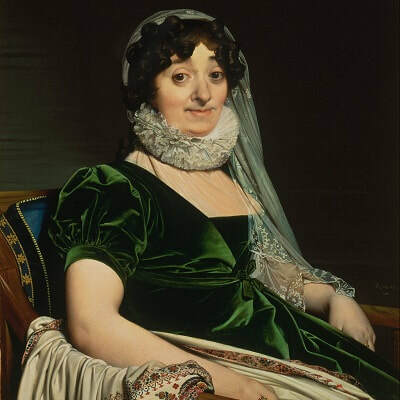 Ingres was strongly inspired by the work of Raphael. During his career he spent considerable time in Paris, Rome, and Florence which all influenced his style. His neoclassical style was in stark contrast to the romantic style that his archrival Eugene Delacroix used during the same period.